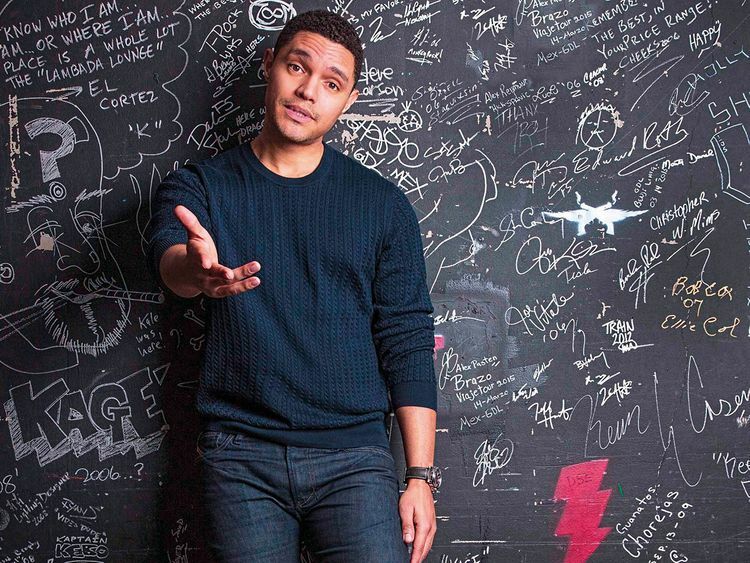 After a health setback that saw UAE fans miss their date with Trevor Noah back in December, the South African comedian and talk show host is ready to return to these shores for a two-night gig this October. Noah will roll out a double dose of comedy at du Forum, Yas Island on October 25 and 26, with tickets for the event going on sale on February 15. The performances will be a part of his new 2019 global tour, ‘Loud and Clear’. This is not Noah’s first performance in the UAE, having entertained crowds in two sold-out shows in Abu Dhabi in 2017, which was followed an appearance in March last year where he hosted the Global Teacher Prize ceremony at Atlantis The Palm Jumeirah. Having made a name for himself as one of the most successful comedians in Africa, Noah is widely known for hosting the Emmy award-winning show ‘The Daily Show’. He also made the ‘New York Times’ best-seller list with his book, ‘Born a Crime: Stories from a South African Childhood’, which is being turned into a film as well, starring Lupita Nyong’o. The South African comedian, known for his political rhetoric, suffered a heath setback last year pertaining to his vocal chords, which forced him to cancel a string of shows across the world, along with take the help of fellow comedian Michael Kosta to speak for him during the taping of ‘The Daily Show’. At the time, Noah had stated he was at risk of losing his voice ‘forever’ in a message posted on his social media account. Those holding tickets of the cancelled Noah gig last December are being asked to contact Ticketmaster directly. Tickets for Noah’s upcoming gig start from Dh300. The shows will take place at 8.30pm on October 25 and 7pm on October 26.